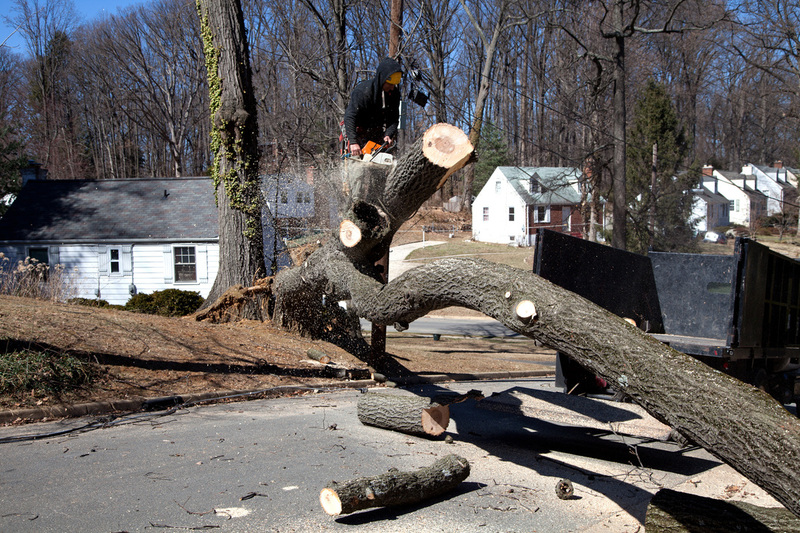 At Riverdale Tree Service we will purge your property from any and all unsightly remnants of the storm with the goal of restoring harmony and peace to you and your family. Our professional crews will make surprisingly short work of even the biggest projects. No need to stress, just call the best tree service around and we will set your mind at ease. While on site, we will also assess other potential problem areas to look out for in the event of future storms. Along with pointing out current limbs that may have been damaged that could pose future problems we will offer several solutions in addressing them at a time that is most convenient for you.